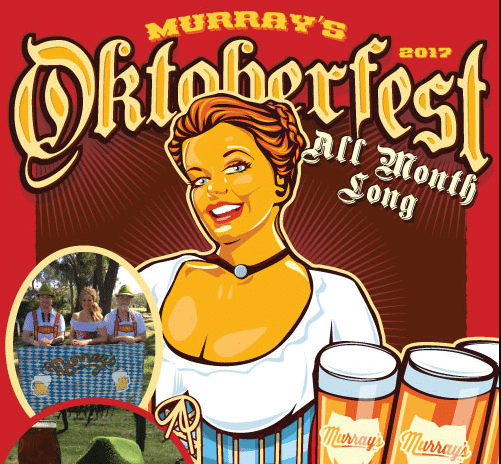 The world’s biggest festival is coming to Port Stephens, with the launch of Oktoberfest at Murray’s Brewery this October long-weekend. And the celebrations will continue all month! Three specially-brewed festival beers are being released, including the brewer’s first Kransky smoky sausage beer, and Black Forest beer. Oktoberfest food features Kransky Burgers, smoked meats, house-made pretzels and more. Free ‘rocktoberfest’ concerts will be performed at the Oktoberfest-themed Bobs Farm brewery. One of the region’s favorite big bands, The Lamplighters, headlines festival entertainment, with a huge free concert on Sunday 1 October. While on Saturday 30 September Newcastle Indie/Roots artist, Tom Blake, performs. And there will be live entertainment each weekend across October. “So break out the lederhosen, start practicing your oompah-pahs and celebrate the world’s biggest festival, down under, at Bobs Farm this October. There’ll be spot prizes for best dressed. 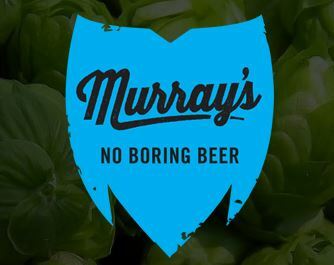 Hope to see you there!” says brewery owner, Murray Howe.